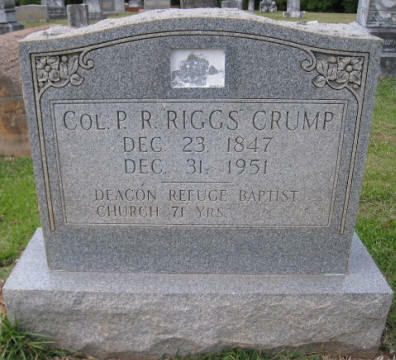 Pleasant Riggs Crump. 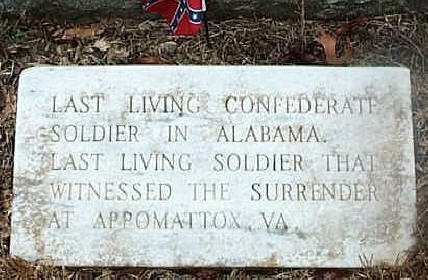 He is buried in Hall Cemetery in Lincoln Alabama. It should be noted that since the end of the war, a LOT of information was either lost or destroyed. Especially with the Confederacy. As you will notice with a LOT of the rosters for both the Union & Confederacy, a lot of them are incomplete or have no names. Some units only have a few names that were found over the course of time. Units that should have over 1,000 men's names, might only have 3-400 or maybe less. I added Jewish soldiers that fought for both the North and South. Reflecting their pattern of long settlement in both northern and southern cities, Jews served and supported both the Union Army of the Northern States as well as the Confederate States Army of the Southern Confederate States of America during the American Civil War. They had generally taken on regional loyalties according to residence. Jews were among the supporters of each side of the American Civil War. Some 150,000 Jews lived in the United States at the time of the American Civil War, about 0.5 percent of the population. One academic estimate was that at least 8,000 Jewish soldiers fought for the Union and Confederate during the Civil War. Donald Altschiller estimates that at least 10,000 Jews served, about 7,000 for the Union and 3,000 for the Confederacy, with some 600 Jewish soldiers killed in battle. Jews also played leadership roles on both sides, with nine Jewish generals and 21 Jewish colonels participating in the war. Judah P. Benjamin, a non-observant Jew, served as Secretary of State and acting Secretary of War of the Confederacy. 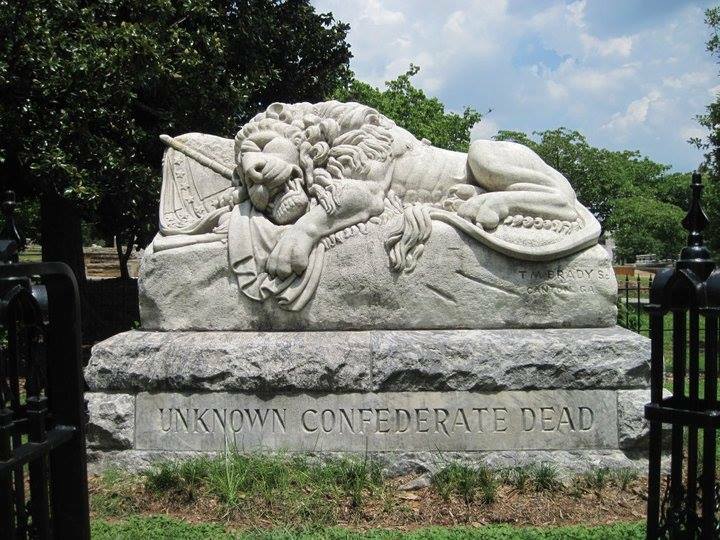 Every time I see a monument like this, I shed a tear for the Confederate soldiers that fought and died for what they believed in. There are thousands upon thousands of soldiers that fought and died and will remain unknown. But they will be known only but to God. A LOT of rosters were destroyed at the end or right after the Civil War ended for the Confederate soldiers. It was thought that if the "Yankees" got the information as to the names of the soldiers who fought for the Confederacy, they would go after them. This is why the rosters for the Confederacy will never be completed.